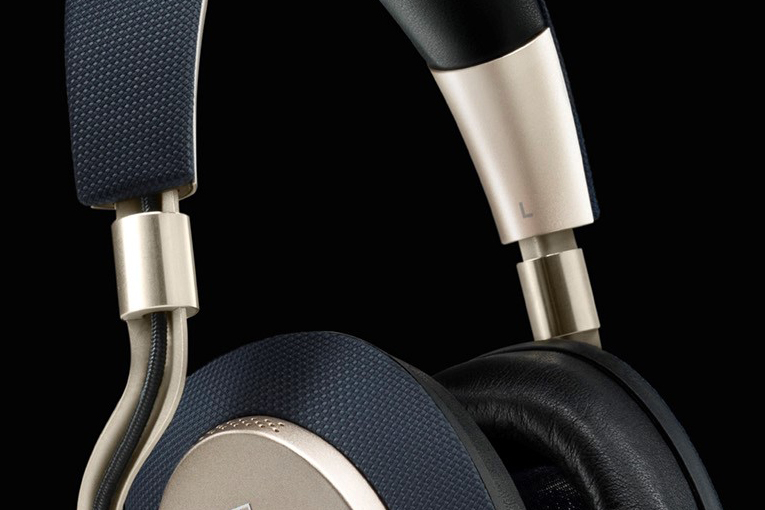 S. Andrea said: The Bowers & Wilkins PX headphones are a bit of a mixed bag. Whether or not you’ll be satisfied with them will likely come down to how much you value a neutral frequency response. With their noise canceling turned off, the PXes were at or near the top of their class for producing an enveloping soundscape with vivid images, but the midrange was just too recessed to sound natural with acoustic instruments. The gist: Not quite neutral, but meets many other expectations.